1 In 2015, LSA (Lawn Solutions Australia) commenced extensive DNA testing processes with their member growers to further ensure that the Sir Walter soft leaf buffalo turf they were growing and sold was the genuine, high quality turf that the Australian community has grown to love. So, always buy from a Lawn Solutions Australia member or accredited Lawn Solutions Centre. 2 Look for the Sir Walter DNA Certified logo – this should be displayed on marketing material and the turf grower’s website. 3 Check that you will be offered a copy of the Lawn Solutions Australia’s 10-year warranty certificate and certificate of authenticity with your turf order. If the supplier doesn’t know what this is or is not willing to show you the certificate you will receive upon purchase, then they are probably trying to sell you an imitation. When you follow these tips you will not only receive Australia’s most popular turf and genuine Sir Walter turf but your purchase will be backed by the LSA 10-year product warranty. No matter how little or how much Sir Walter turf you buy, you will be issued with a Lawn Solutions Australia Product Warranty Certificate and through your supplier, you will get support for the life of your lawn. Harden Park Lawns, as a member of the Lawns Solutions Australia, growing their house of brands, is dedicated to providing the very best lawn varieties to suit our tropical climate. 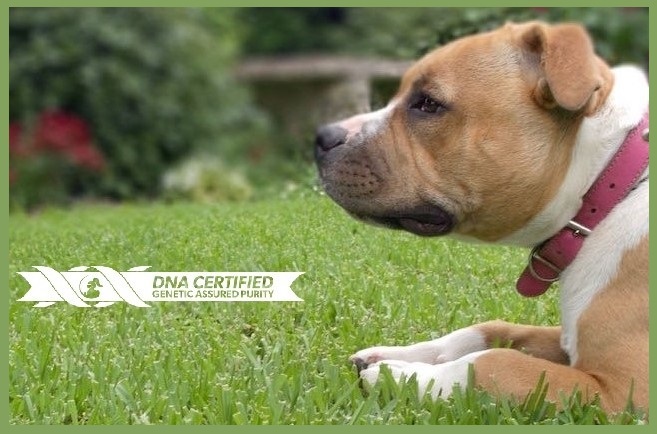 Contact Harden Park Lawns, your local accredited Lawn Solutions Australia supplier now to find out how soon you too can enjoy a brand new, genuine DNA Certified Sir Walter buffalo lawn.